We’re extremely proud to share our Bronze Award D of E video which we played on our presentation afternoon this week. 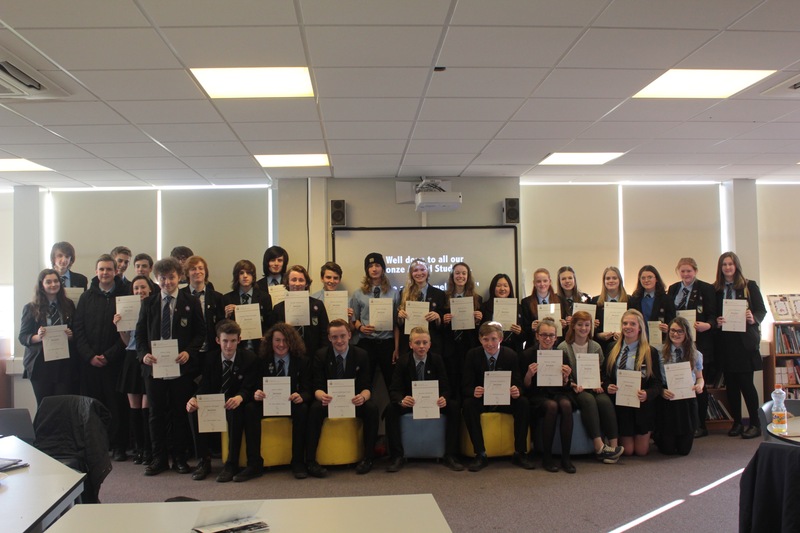 Over 40 students completed the Bronze Award last year and it was great to see the vast majority of them together again to receive their awards. Here is the video we showed to our superb students to celebrate their achievements. Thank you so much to the staff involved for making the programme such a success and well done to all our students on completing your awards.